If you're looking for a reliable supplier who can provide you with any quantity of fuels in bulk from 500 litres upto 36,000 litres or more, you're in the right place. No matter which bulk fuel you require or where you’re located in the UK, we are confident we can provide you with the fuels and oils you need, for when you need them and to where you need them delivering. Please call us now on 0845 313 0845 to order your bulk fuels, from red diesel, DERV and kerosene to heating oil, lubricants and biodiesel. ‘Bulk’ is a term used in oil, fuels and additives to describe a large quantity of a particular product. Here at Crown Oil, you can save yourself both time and money by purchasing fuels, oils and lubricants in bulk as there’ll be no need to make regular orders. Our large range of fuels and lubricants can be ordered in any amount over 205 litres right up to 36,000 litres (a full tanker) or more, we’ll simply send additional tankers to meet your requirements. 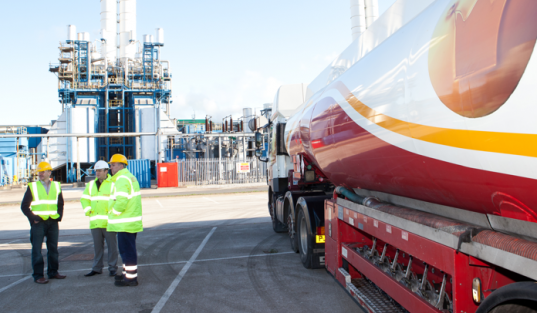 No matter how much you require and order, here at Crown Oil, we’ll always ensure that you receive your bulk fuel orders on time to your site anywhere within the UK. 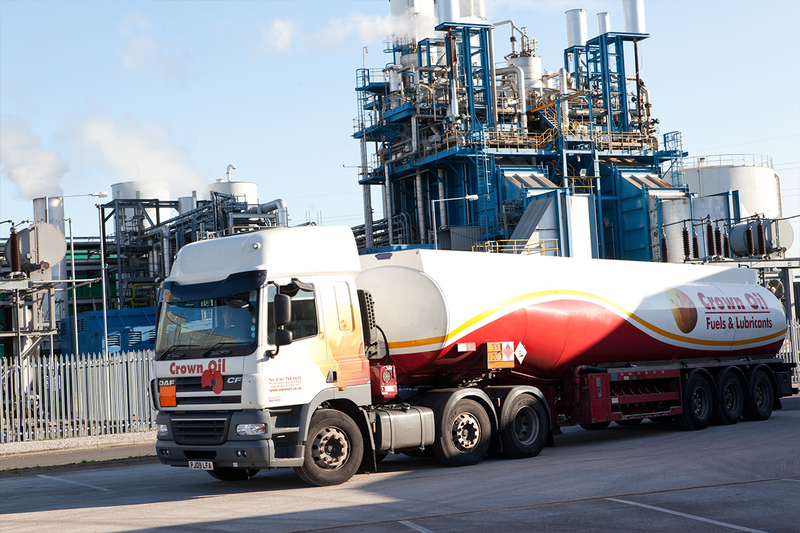 Crown Oil is a leading UK supplier of bulk red diesel, bulk diesel, bulk kerosene, bulk heating oil and bulk AdBlue. We also supply all oil, fuel and lubrication in bulk quantities from biodiesel and carbon offset red diesel to bulk supplies of industrial heating oil (IHO) and hydraulic oil. We have full Nationwide coverage with our bulk fuel distribution so call us today on 0845 313 0845 to order any of our fuels or lubricants in bulk. Give us a call today on 0845 313 0845 if you’d like to order bulk fuels for your business. Buying fuels in bulk can help to save you time and money because you’ll be able to reduce the number of times you have to order and buying in greater volumes also saves you a fortune! Crown Oil offers bulk buying on all of our fuels and lubricants. To speak with one of our experienced fuel specialists call now on 0845 313 0845. The price of our fuels, whether bulk or by the barrel, does fluctuate on a daily basis, therefore when you’re ready to purchase, call us for our latest bulk fuel prices and you won’t be disappointed. As a leading supplier of bulk fuels in the UK Crown Oil can offer you not only low prices on bulk fuels but, we’ll also give you the most flexible payment options in the industry. 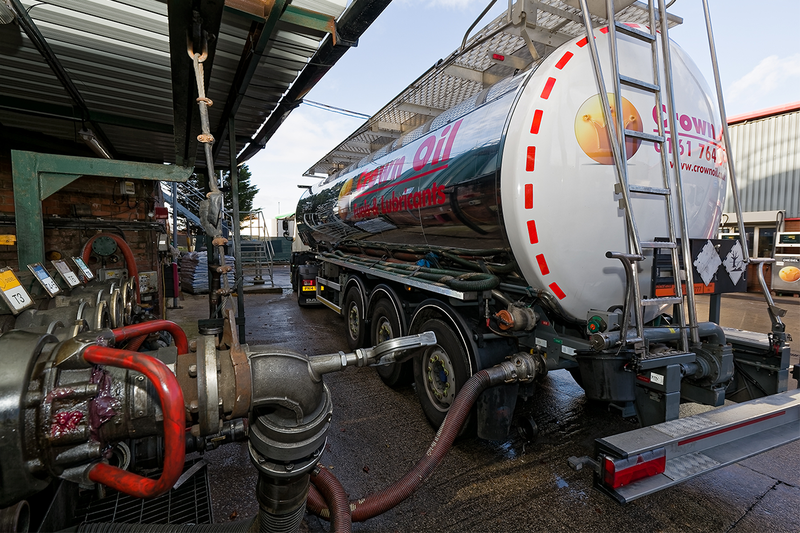 Due to bulk fuel orders requiring larger oil tankers to be used for deliveries, it’s always a good idea to check how easy our tankers can access your premises so that we can deliver your bulk fuels without fuss. Don’t worry if you’re not sure, you can always call us and we’ll ask you several questions to ensure a safe and sound delivery. As part of our nationwide delivery service, we also offer same day and next day delivery options should you require delivery of bulk fuels in an emergency. Call 0845 313 0845 to get a free quote or to order your bulk fuels today.